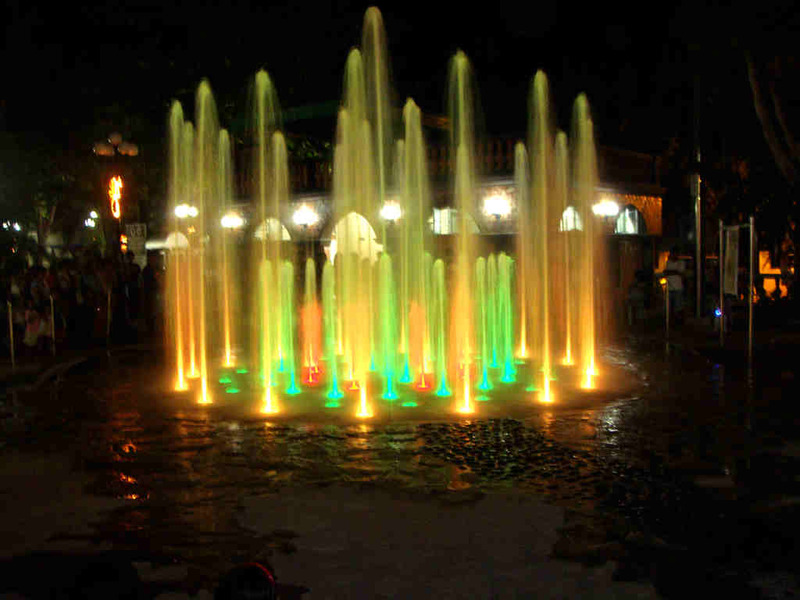 Candon is one of the fourth class cities in the Province of Ilocos Sur. As the largest producer of Virginia-type tobacco in the country, it has been known as the Tobacco Capital in the Philippines. It is also known to the rest of the world for making the heaviest and largest kalamay, which is a sweet and sticky dessert made from sticky rice, sugar and coconut milk. As part of Ilocos Sur, which is home to some of the most popular tourist destinations, particularly Vigan City, Candon has several places of interest that are worth checking out. Although not as popular as its neighboring cities, you won’t have a dull moment when in Candon, Ilocos Sur. Built in honor of the city’s patron saint, John of Sahagun, the Candon Church is a witness to the town’s history that dates back to the 17th century. From its first construction through to the early part of the 19th century, the church has been damaged and then rebuilt. With its 4-tiered bell tower and strategic location, it is visible from anywhere in the town center, making it a major attraction. Inside, you will see beautifully painted ceilings that depict the Last Supper and the mysteries of the Holy Rosary. All these were unveiled last December 2007. Not far from Candon Church are two monuments that tell great historical tales. The Sakada Workers Monument is built in memory of the 15 local workers that were sent to Hawaii to work in sugar cane plantations. Whether or not they returned is unknown, since they were in search of greener pasture. The monument was installed exactly 100 years after they left, on 10 December 2006. Another one is the Isabelo Abaya Monument that is built in honor of Candon’s most famous local hero. He led an uprising during the Spanish-Philippine war in 1898 that resulted in the establishment of the Republic of Candon, which, unfortunately, only lasted for three days. Candon City has several gorgeous beaches, but the most outstanding is the Darapidap Beach. 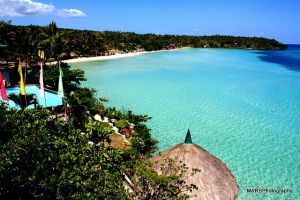 It features a 3-kilometre stretch of a white-yellow sand beach that is known to be the widest in Ilocos Sur. There are beach resorts in the area, some of which are offering large-sized swimming pools. As the Tobacco Capital in the Philippines, expect the smell of tobacco to welcome you upon your arrival. Taking a walk in the city will take you to tobacco farmlands and curing barns that should be very interesting to explore. With several places of interest, sightseeing should be one of the things you should do when in Candon City. Make sure you don’t leave town without checking out how tobacco is made and cured. Like most places in the Philippines, Candon City also celebrates fiestas. There’s the Tobacco Festival that happens March of every year. It’s a thanksgiving celebration of a good harvest of tobacco. Then, there is the Feria de Candon (Trade Fair) that is usually held every first week of December in honor of Sta. Barbara. A lot of different activities happened during these festivities. 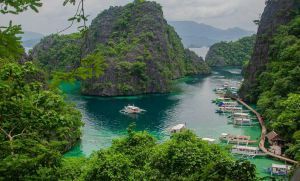 Apart from these, you can also go swimming at the beach, cross the Paypayad-Darapidap hanging bridge, and visit the Candon Tree park in Palacapac. Despite being a small city, Candon City definitely makes for a wonderful getaway, far from the hustle and bustle of major cities. I think that is not the Saint John De Sahagun parish Church. 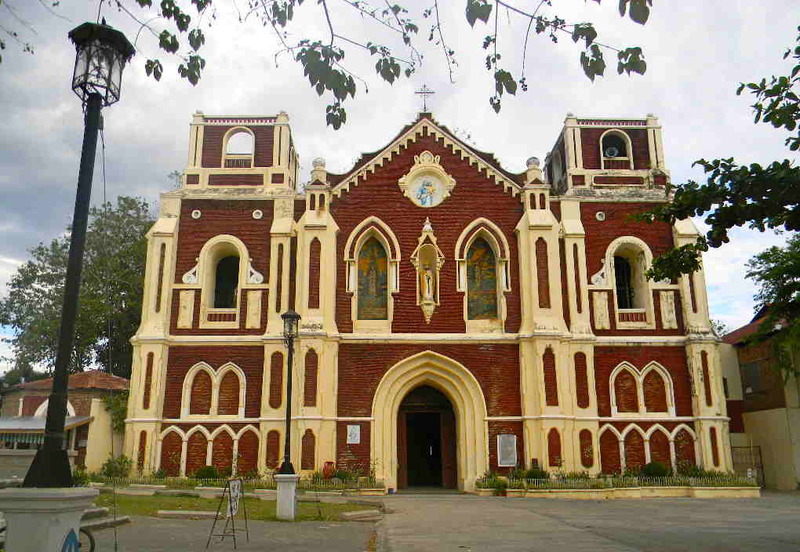 Bohol Travels: Don’t Miss Touring Their Famous Churches!